This limited edition line represents a departure for Crowned Heads: only 3,000 boxes, and production by My Father Cigars rather than Ernesto Perez-Carrillo. But it certainly fits right in with other Crowned Heads offerings with top quality and great taste. An oily Ecuador Habano Oscuro wrapper blends with Nicaraguan binder and filler tobaccos for a rich, complex cigar. The robusto (5 x 50, $8.95) burns slowly, produces lots of smoke, and has a great finish. 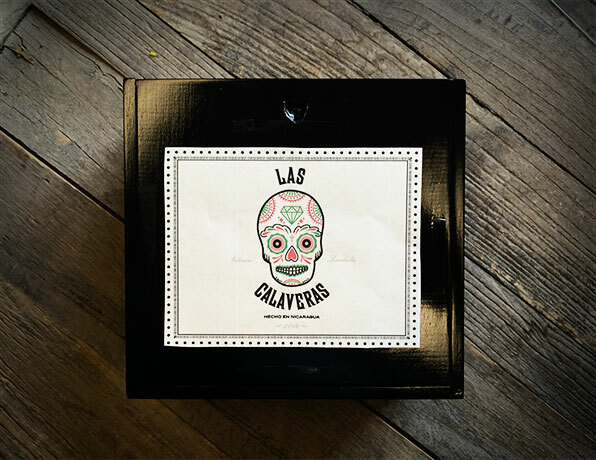 Planned as an annual release, Las Calaveras is one not to be missed.